My name is Priyanka and I am 23 years old. I started this blog in 2017 but began to write monthly from Jan 2018 and weekly/daily from Oct 2018. I lack motivation to write about many stuff that I have already watched but I will put together some kind of lists to write my thoughts in short. For now you can check my mydramalist profile for watchlist of all Asian dramas that I watched so far. 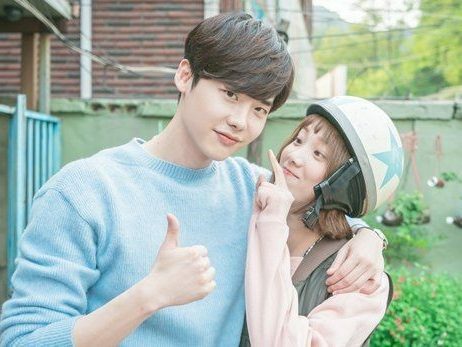 I write about reviews of dramas that I liked and enjoyed. I don’t have energy to waste my time writing individual posts on something that I didn’t like therefore I will write about them in my monthly watchlists only. I like watching Kdramas and other Asian dramas and movies. I blog to rant and rave about the dramas that I liked. I read other blogs for drama recommendation, reviews and to keep myself updated. In 2014, I got introduced to Pakistani dramas and binge watched lot of their hit dramas and have been watching selected on air dramas since then. Before that I used to watch some drama series (serials) from my home country that is India. In 2015, I stopped watching television and started watching stuff online.. In 2016, I got introduced to Korean movies and kdramas. Severely addicted to it for 2 years. Now, I am selective drama watcher. In second half of 2016, I used this ‘kdrama amino’ app a lot. And later on discovered Taiwanese, Chinese, Japanese dramas, movies and music. In 2017, I started blogging. I made this blog in early 2017 and also got introduced to mydramalist. I have tried many sites/apps such as kdrama amino (which basically introduced me to blogging). But everything is so specific to its content only. I wanted to share all my obsessions in one single platform and which would stay with me forever hence I decided to make a blog. I also stopped watching bollywood movies once but I now try to watch some good movies every year. This is how I rate dramas. I rate dramas based on my level of enjoyment of the drama and movies at the particular time. If I had to rewatch any drama/movie my ratings may increase or decrease. 4-3.5 I don’t like it.